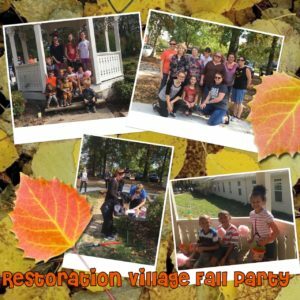 Restoration Village could not fulfill it’s mission without the financial and volunteer assistance of our community. If you have been called to serve please consider sharing your time and unique talents with Restoration Village. If your schedule does not allow you to volunteer we invite you to support Restoration Village with a financial gift. Every dollar helps provide women and their children with a safe abuse free environment while meeting their basic needs for food, shelter and clothing. We are currently seeking donations of gift cards for our fall festival, Halloween costumes for children at the Village, and donations from our ongoing needs list. No time to shop, no problem – You can make a monetary donation in support of our program efforts, donate a gift card and we will do the shopping for you, or order online form your favorite retailer and have items shipped directly to Restoration Village at 2215 Little Flock Dr., Little Flock, AR 72756. 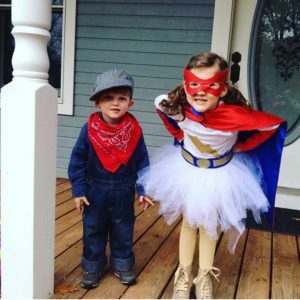 Click here for our Halloween Costume Signup! We welcome participation by church, civic, and school groups. For questions about the Fall Festival and Halloween costume donations, please contact Adrienne Engle. 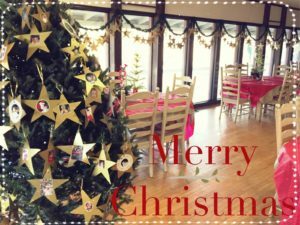 We invite you to participate in our Stars of Hope Holiday Program. Giving back is easy, you can adopt an adult, child, or family from our Stars of Hope and we will share that individual or families wish list with you. Click, here, To find out how you can bring hope to a women and or family at the Village, To adopt a family simply select all the names with the same (*) and number. Donations will be accepted through December 15, 2019. We welcome participation by church, civic, and school groups. The Village Care Team consists of dedicated community members who have volunteered to assist Restoration Village in providing residents with their immediate unmet needs. Volunteers will only be called upon to help fulfill the pressing needs of residents that cannot be accommodated by the Village. If you would like to serve on the Village Care Team or have questions please contact Beverly Engle to be added to our email distribution list. Our Mentoring program needs female volunteers for our female residents and male volunteers for our older boys. Share information on “unwritten rules for success” in life, work, family. Demonstrating gratitude, thoughtfulness, hope, love, perseverance, etc. Our actions speak louder than our words. For further information contact Tara Lentz. By meeting the immediate food, shelter, and clothing needs of residents we have provided them with the basic necessities required to take their first step towards recovery and ultimately independent living. To learn more about our in-kind needs please click here.